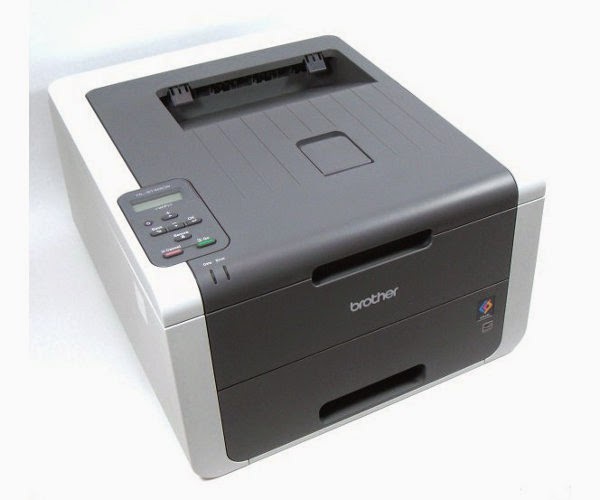 One of the more common issues for some Brother printers is that the machine cannot recognize remanufactured toner cartridges. The new drive shaft configuration might have resistance to recognize aftermarket flag gears, in which the gears tell the printer that an aftermarket toner has been installed and printer will not recognize the toner. 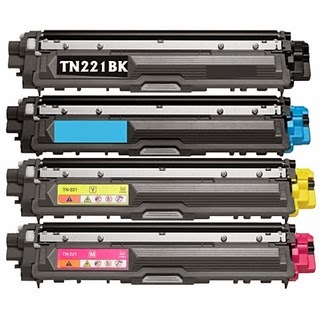 The troubleshooting steps will not alter the toner yield nor print quality. 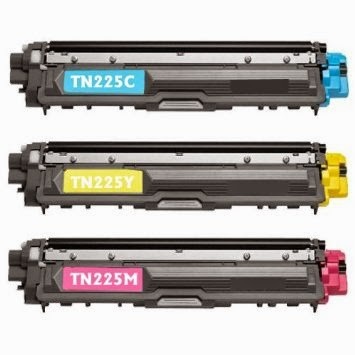 Here at Toner Spot, we offer both the TN221 and TN225 toner that were remanufactured under ISO-9001 Standards and tested through the stringent STMC testing standards. Furthermore, all of our website orders come with One Year Satisfaction Warranty. Remember to use the current coupon code GRTYR to receive 10% off your entire purchase at www.toner-spot.com. There is no shipping charge for orders over $75 within contiguous states.